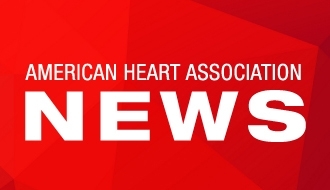 People who have had procedures to open blocked heart arteries after acute coronary syndrome (ACS) may have a higher risk of death, heart failure, heart attack and stroke if they have sleep disorders, such as sleep apnea, compared to those who don’t. 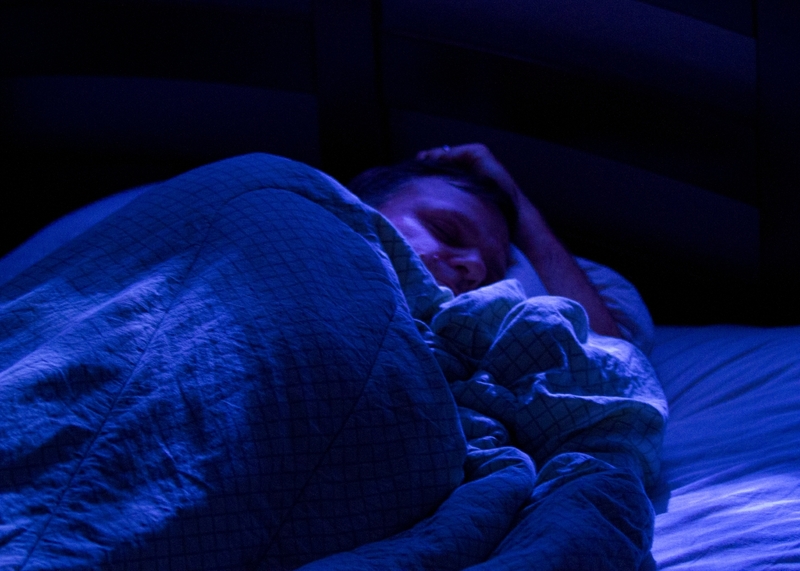 The presence of sleep disorders in ACS patients is an important predictor of major cardiovascular events after angioplasty. DALLAS, June 15, 2016 — People who have had percutaneous coronary intervention (PCI), also known as angioplasty, for acute coronary syndrome could be at higher risk of death, heart failure, heart attack and stroke if they have sleep-disordered breathing, such as sleep apnea, according to new research in Journal of the American Heart Association, the Open Access Journal of the American Heart Association/American Stroke Association. “Sleep-disordered breathing, which includes snoring and sleep apnea, has long been recognized as an important risk factor for heart disease. 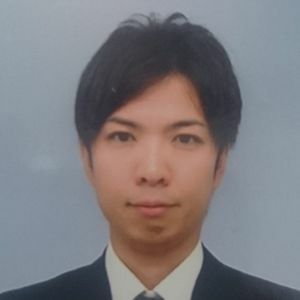 However, there is limited awareness of sleep-disordered breathing among cardiologists who care for PCI patients,” said Toru Mazaki, M.D., study author and chief physician of the Department of Cardiology, Kobe Central Hospital, Kobe, Japan. Researchers studied 241 patients (average age 64) with acute coronary syndrome, who were in the hospital after successful PCI. 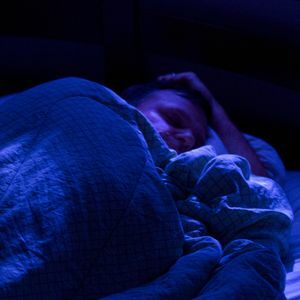 Researchers monitored patients’ breathing overnight and followed the patients’ health for an average 5.6 years, tracking deaths, strokes, recurrent acute coronary syndromes and hospital admissions for heart failure. Co-authors are Takatoshi Kasai, M.D., Ph.D.; Hiroyoshi Yokoi, M.D. ; Shoichi Kuramitsu, M.D. 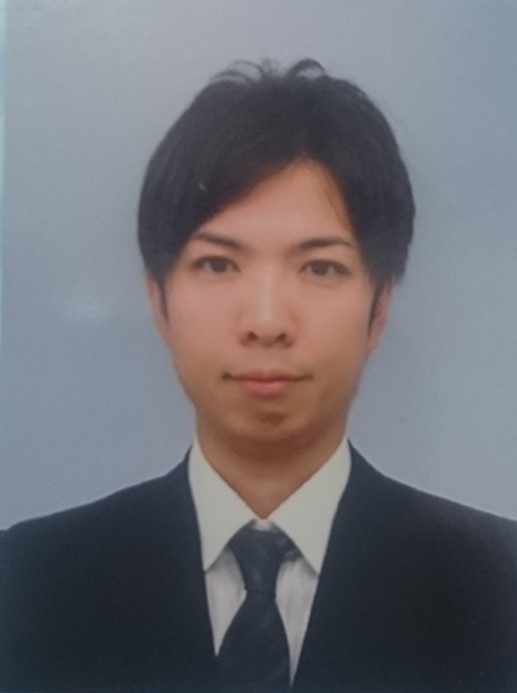 ; Kyohei Yamaji, M.D., Ph.D.; Takashi Morinaga, M.D. ; Hisaki Masuda, M.D. ; Shinichi Shirai, M.D. and Kenji Ando, M.D. Author disclosures are on the manuscript. After June 15, view the manuscript online.